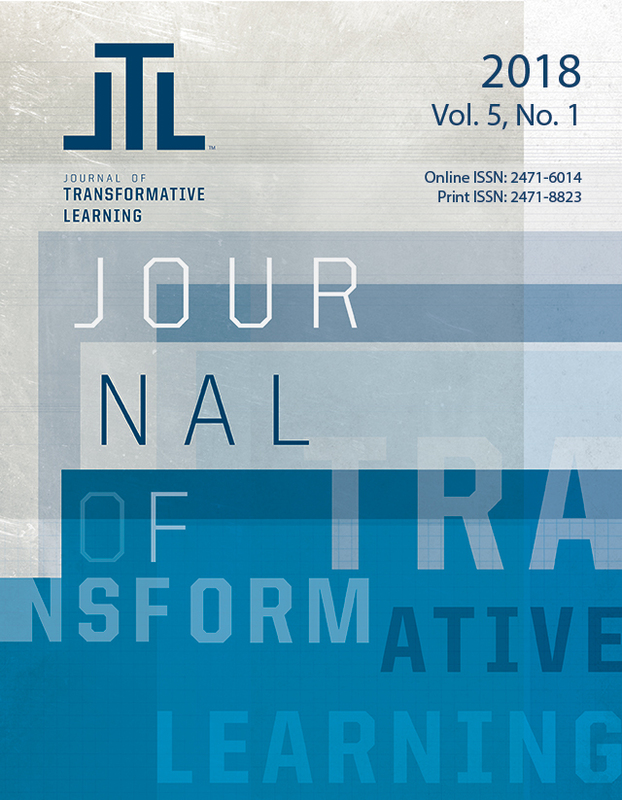 The Journal of Transformative Learning (JoTL) provides a forum of perspectives on the practice and application of transformative learning for use among organizations and educational institutions. JoTL is an open access, double-blind, peer-reviewed electronic journal that is published twice a year by the University of Central Oklahoma. The Journal of Transformative Learning (JoTL) invites original manuscripts that explore transformative learning practice and application across disciplines. Steeped in a view of transformative learning as an active process of learning that encourages seeing new things, seeing old things differently, and re-conceptualizing mindsets, JoTL accepts ongoing submissions in the areas of research articles, essays, and teaching notes. JoTL seeks to foster dialogue that culminates in richer resources for transformative learning practice.